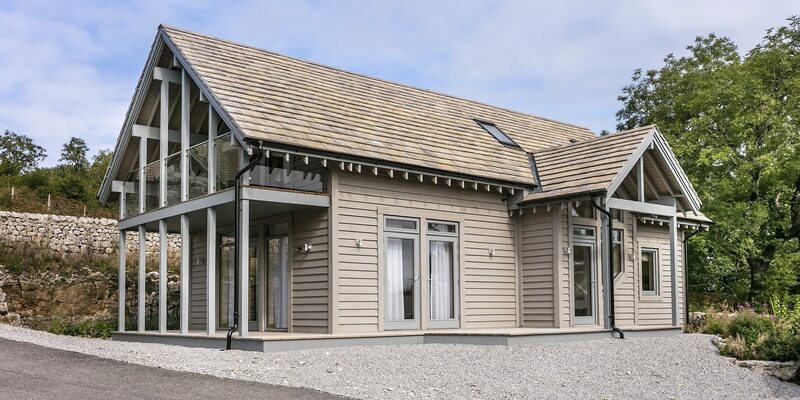 Lodge for sale in North Yorkshire - Long Ashes Park is a great opportunity! The location is paramount when looking for a Lodge for sale in North Yorkshire. Are you looking for a combination of wild, rugged beauty and exceptional facilities? 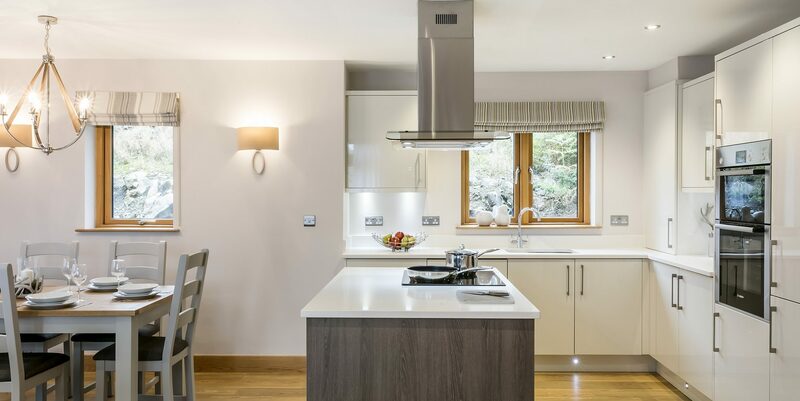 Long Ashes Park and its stunning selection of lodges for sale in beautiful North Yorkshire, might be the perfect solution. Long Ashes Park is located in the Wharfdale Valley towards the southern end of the Yorkshire Dales National Park. 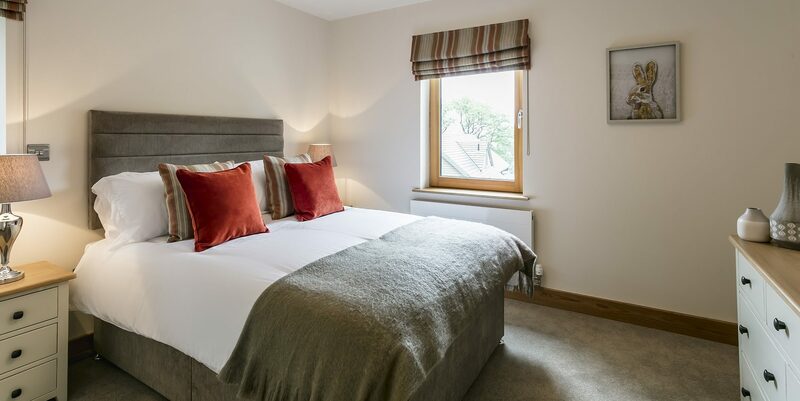 Situated only 2 miles from the picturesque village of Grassington and 10 miles from the market town of Skipton. Here you will find a fantastic market which dates back to mediaeval times. The Yorkshire Dales National Park has 841 square miles of stunning scenery for you to explore and enjoy. This includes spectacular waterfalls, ancient forests and stone built villages that starkly contrast with the remains of rural industries. The National Park caters for outdoor adventurers of all abilities. From a gentle stroll through Grass Wood near Grassington or climbing some of the craggier peaks. With castles, historic monuments and Europe’s longest roller coaster. 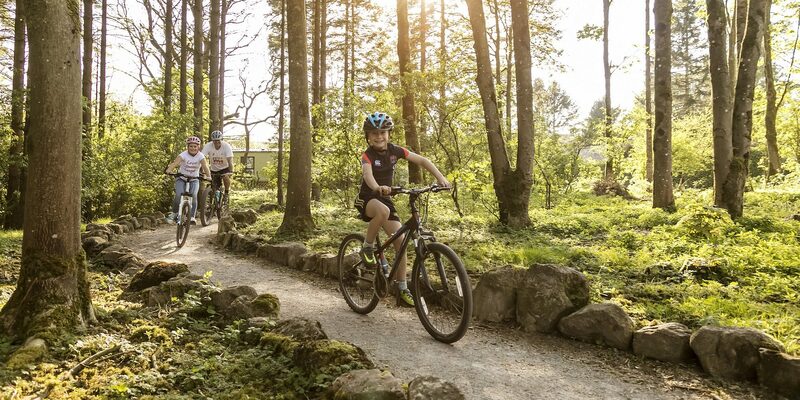 Your family will love the variety and opportunities to explore the Yorkshire Dales National Park. There is plenty to keep adults and children entertained all day long. When searching for a Lodge for sale in North Yorkshire you’ll appreciate finding this gem of a holiday park. 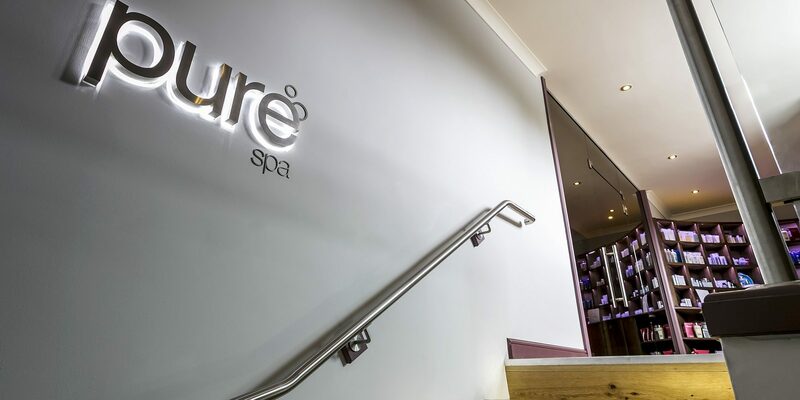 Whenever you want the ultimate in pampering, you can visit the luxurious Pure SPA. Here you can let the cares of the world dissolve, replaced by a feeling of peace and tranquillity. Whilst at your holiday retreat why not try a new hairstyle at Envy Hairdressing. 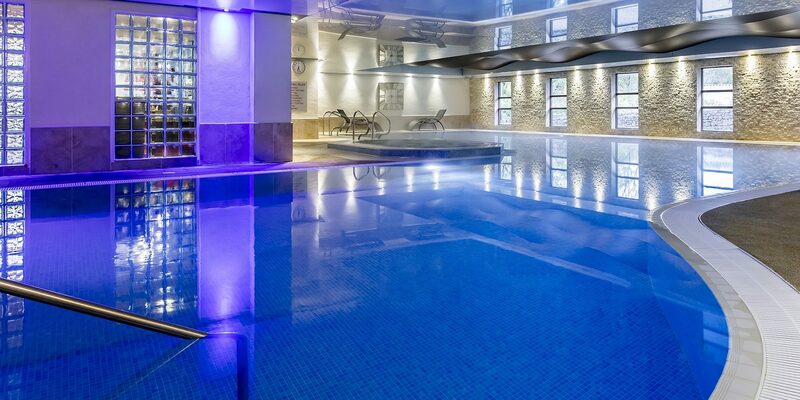 Getting fit, keeping fit, swimming in the pool or just chilling in the steam room, sauna and jacuzzi. The leisure club lets you relax as you wish. Combining the latest cardio and resistance equipment with fitness assessments and personal training. The leisure club is available whenever you are enjoying your holiday lodge or caravan, no matter the length of your stay. 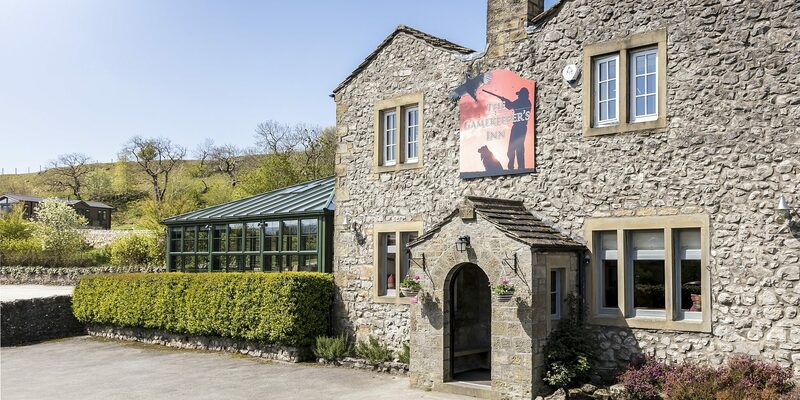 At the heart of the park is a traditional Yorkshire Dales pub, The Gamekeepers Inn. 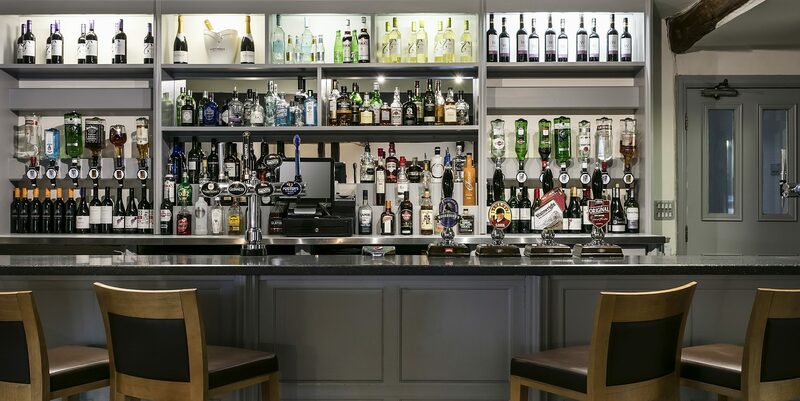 Whether you prefer fine wine or locally brewed real Yorkshire ales. You can relax and indulge yourself without having to worry about driving home. Whilst on holiday you want more time to enjoy the park and the outstanding countryside. 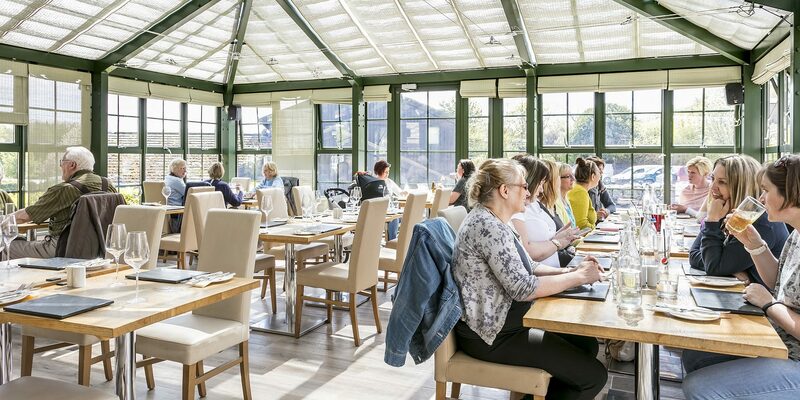 The Gamekeepers Inn offers Grills, gourmet burgers, or delicious sandwiches from lunchtime. When you look at the luxury Scandinavian style lodge for sale in the Long Ashes Park. 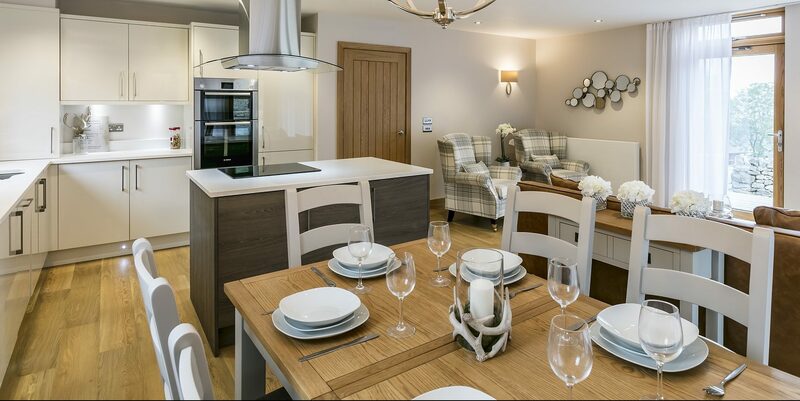 Consider the facilities, location and the sumptuous specification, you’ll soon appreciate the value this holiday home offers. 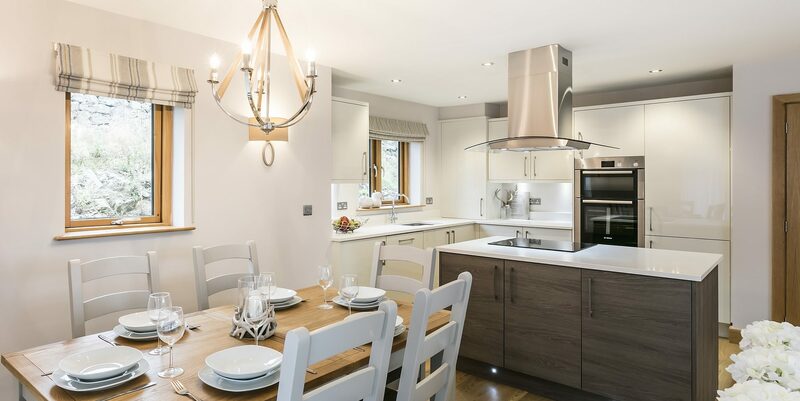 This lodge comes fully fitted including all furniture, 4 double bedrooms, three bathrooms (two of which are ensuite) beautiful state of the art, fully integrated kitchen, open plan living, private off road parking and gym membership. 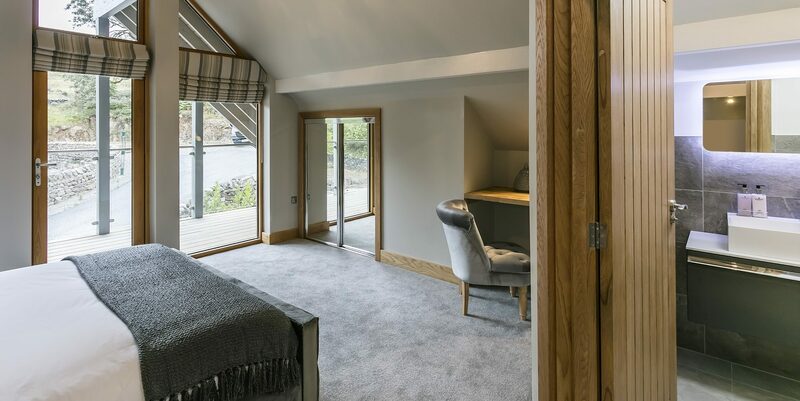 Imagine sitting on one of your two private balconies, enjoying a glass of something soothing, while you watch the sunset over the stunning Yorkshire Dales. Sounds good, doesn’t it? 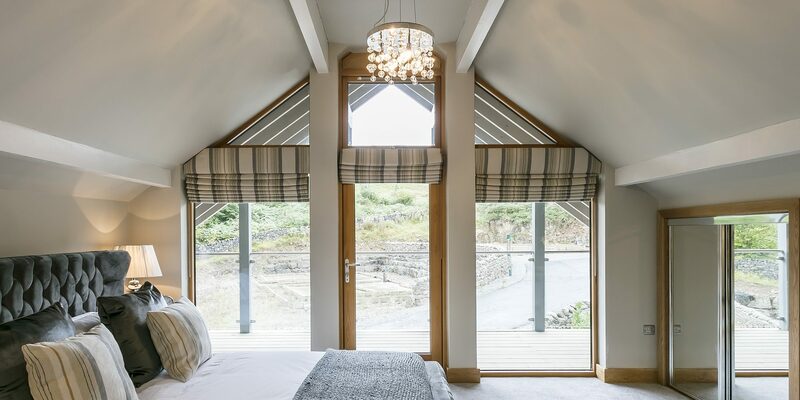 This could be the bolthole you always wanted. 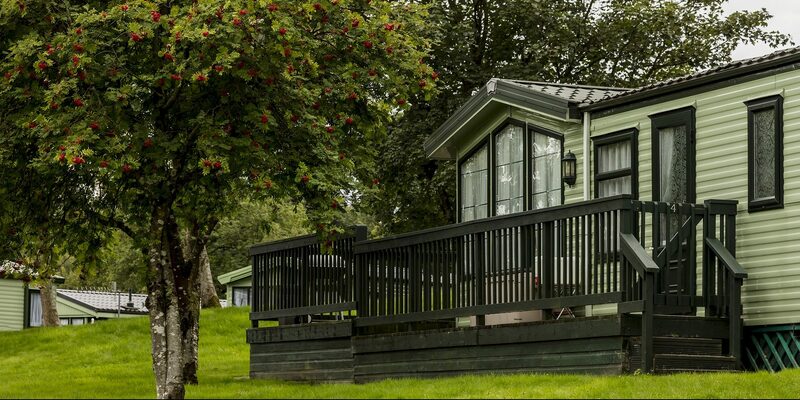 You may be looking for a Lodge for sale in North Yorkshire, however Long Ashes Park has a large selection of static caravans from pre-loved to luxurious. 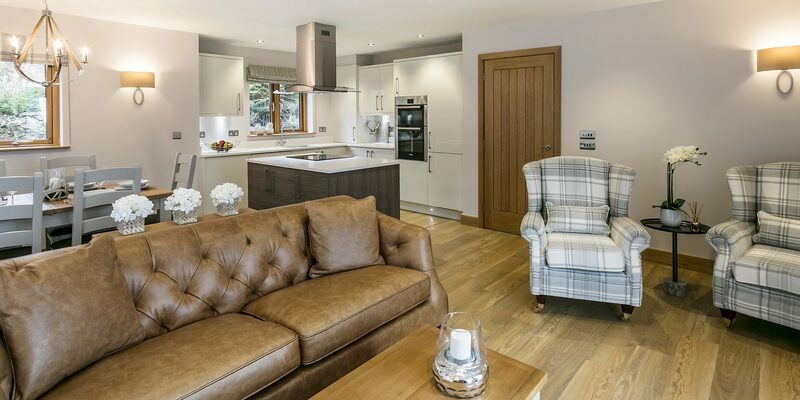 In one of the most luxurious caravans, you can enjoy, contemporary furnishing, a built-in bluetooth sound system and integrated appliances in this opulent two bedroom, two bathroom home. A social space for the fun-loving family this caravan is perfect for up to 6 people with a king size bed in the master bedroom, and ensuite, twin beds and a pull out sofa bed. With a large kitchen and a wooden sundeck, this is the ideal space to relax with friends and family. 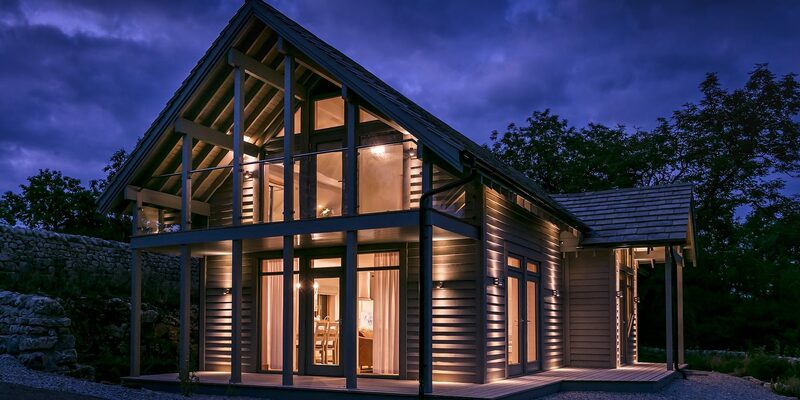 You’ll quickly realise when you start considering buying a lodge in North Yorkshire that you’re not just investing in a holiday home but a luxurious al-fresco lifestyle in one of the most scenic parts of the country. Surrounded by areas of outstanding natural beauty. 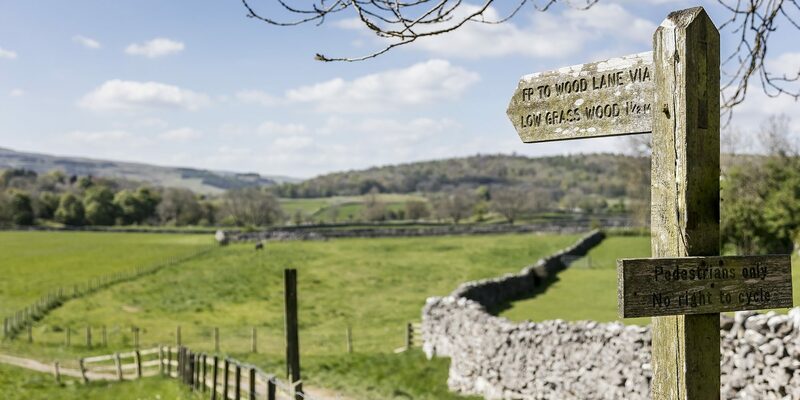 The Yorkshire Dales National Park is a great place to be outdoors, no matter how active you want to be! 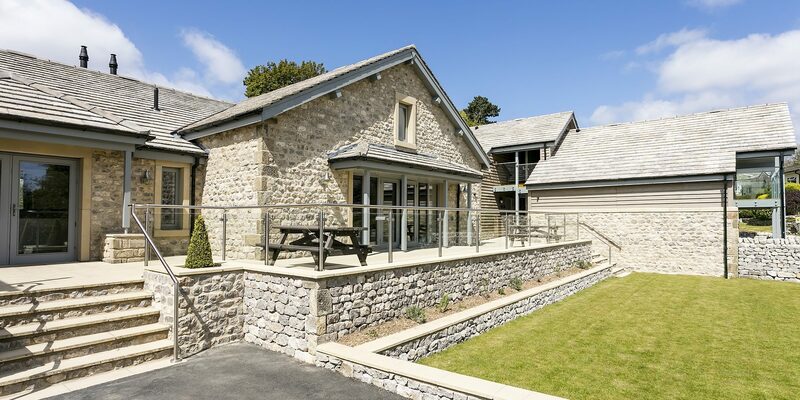 Long Ashes Park offers a luxurious base to explore the Yorkshire Dales. With lodges and caravans to suit every budget and outstanding onsite facilities. This is a great place to own your own holiday home!